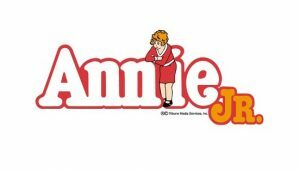 We are proud to announce that our very own St. Peter Performers will be performing Annie Jr! To help support this new endeavor we will be putting together an ad and patron book which will be distributed to everyone who comes to our performances. *After completing this form, you will be redirected to the online payment page.